C41 is the matrix that combines and leverages on the power of computing and information technology to allow project or estate leaders to effectively command and control operations, efficiently direct team members with a more evolved decision making model and monitor every aspect of the project to reach desired objectives without compromising timelines. 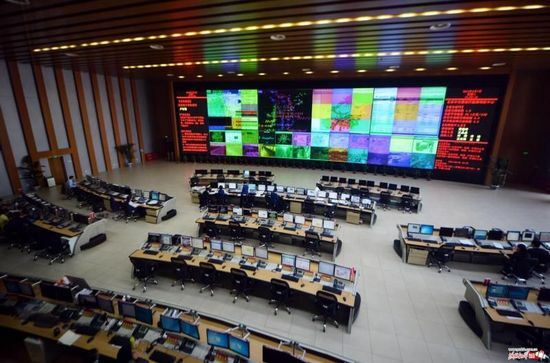 These Command Centers are set up with the express purpose of allowing an organisation to achieve information superiority with the deft application of hardware and software to gather, process, display and disseminate planning and operational data to every member of the organisation’s value chain. 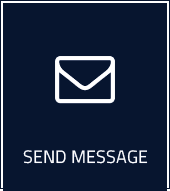 We at ComBuilder will not only help plan and manage effective C4I solutions for our clients, but also provide the intelligence and planning needed to direct and run an effective Command Center. Leverage on data patterns and robust hardware to foresee crisis and present intelligent solutions to managers to mitigate and contain such issues.